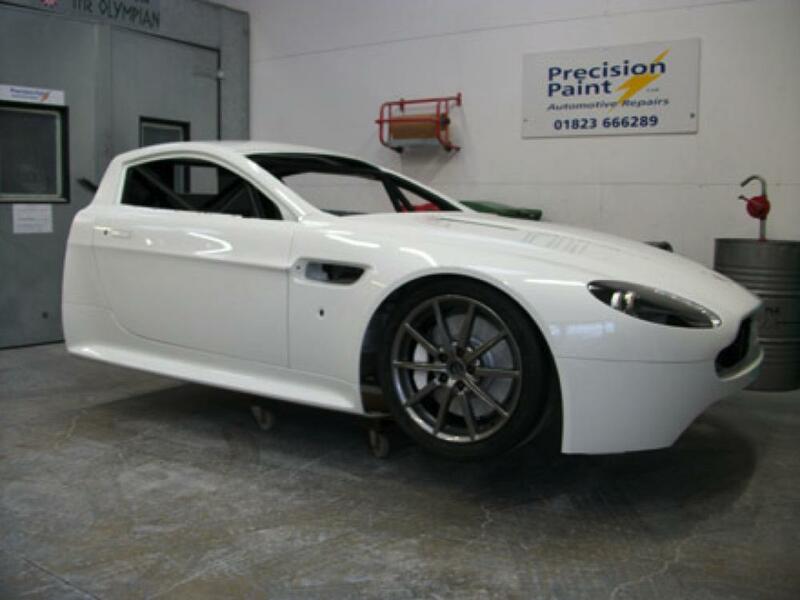 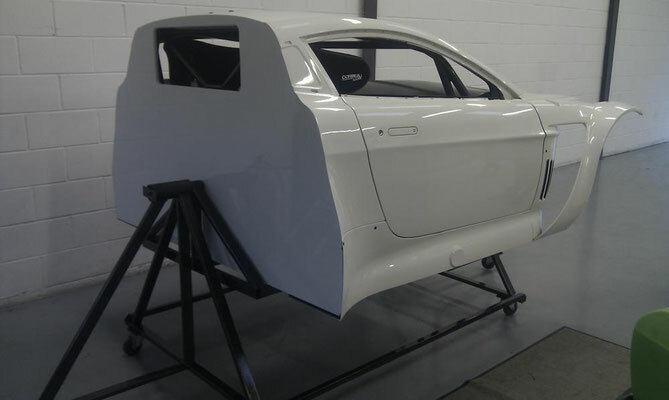 This new complete design Aston GT3 is worth £350,000, so a simulator is needed for driver development and training purposes prior to driving the real deal! 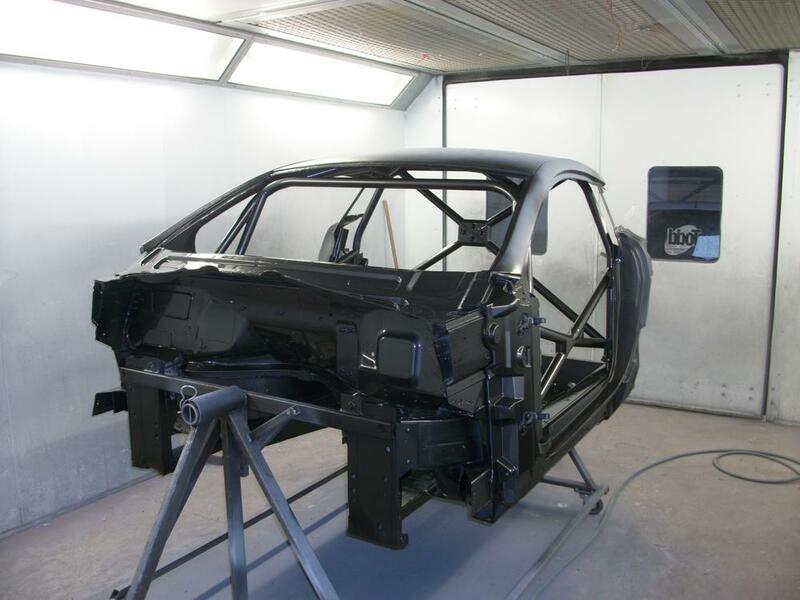 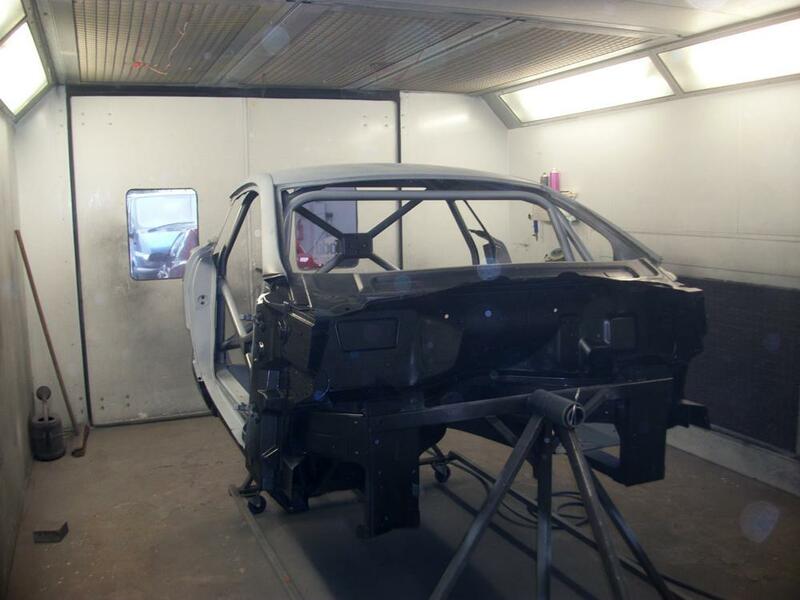 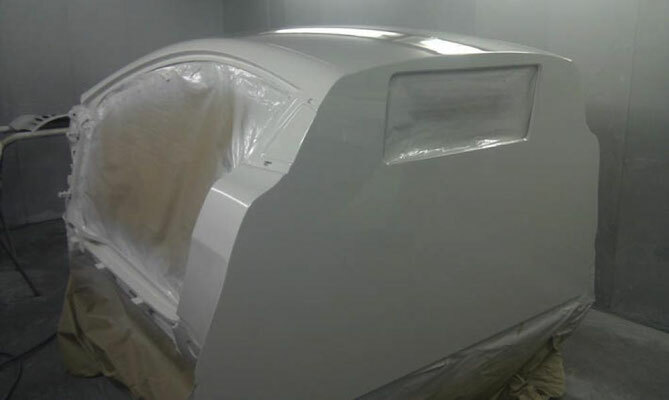 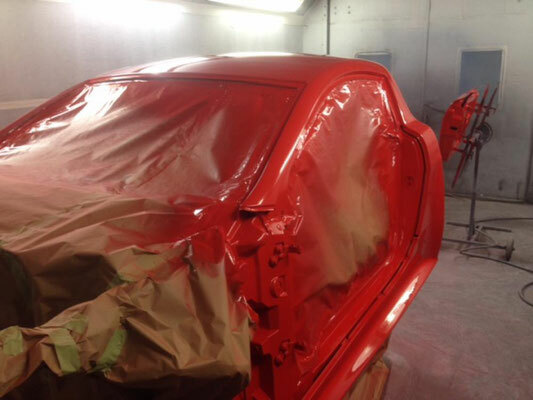 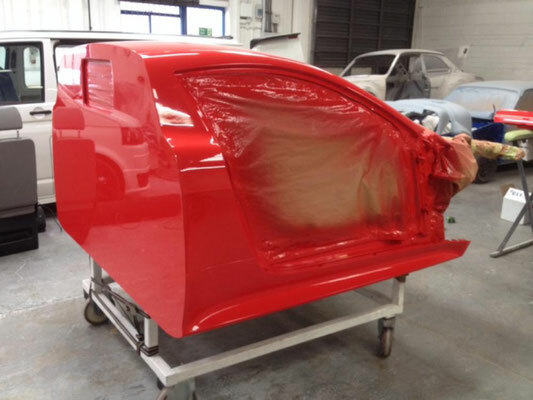 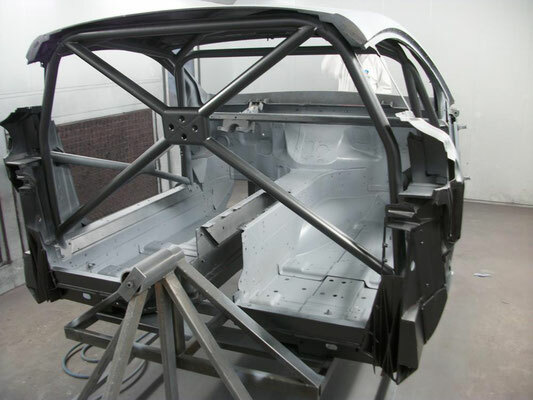 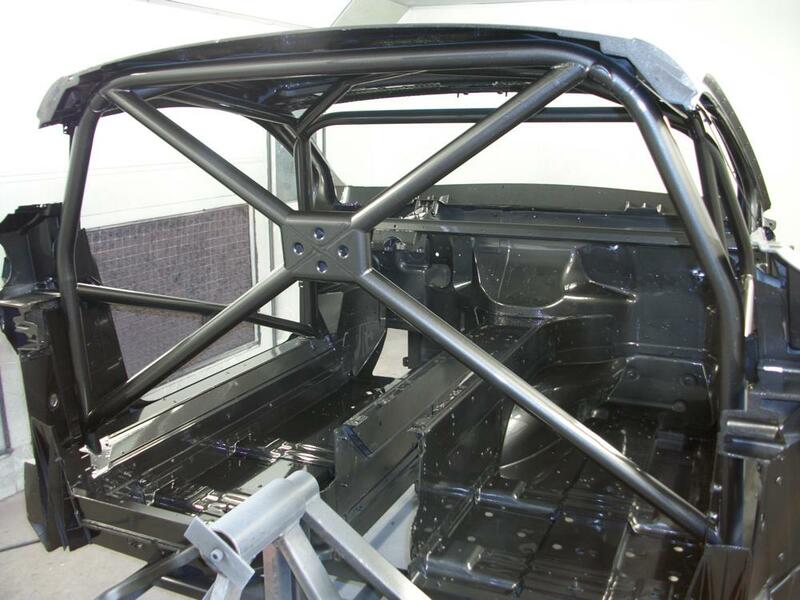 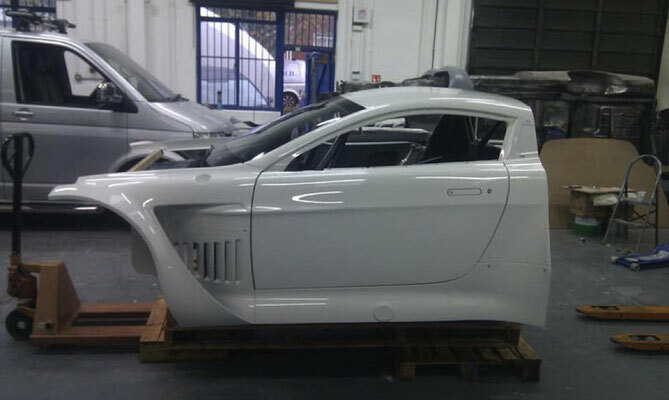 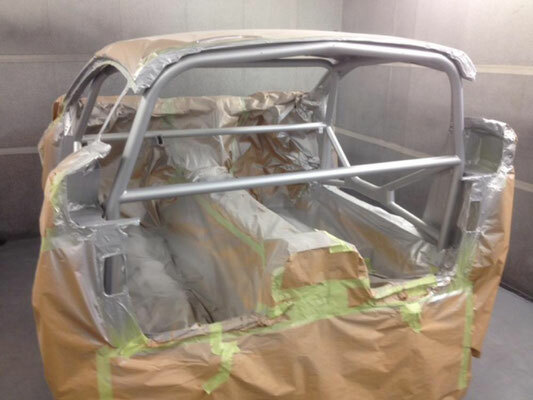 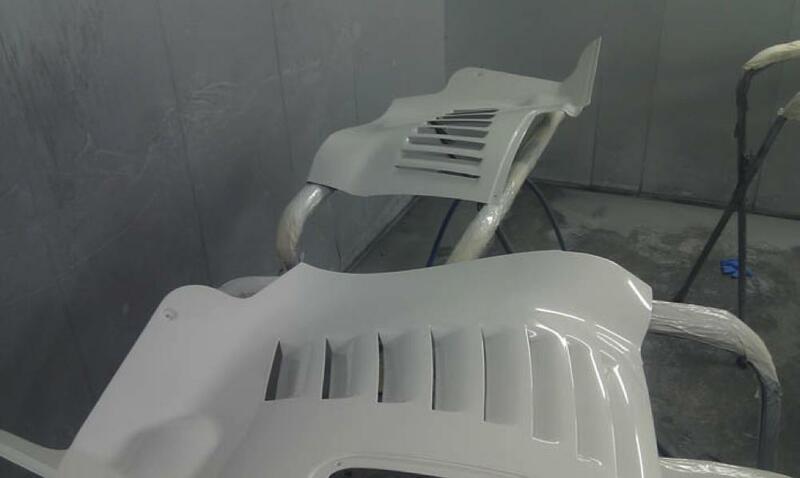 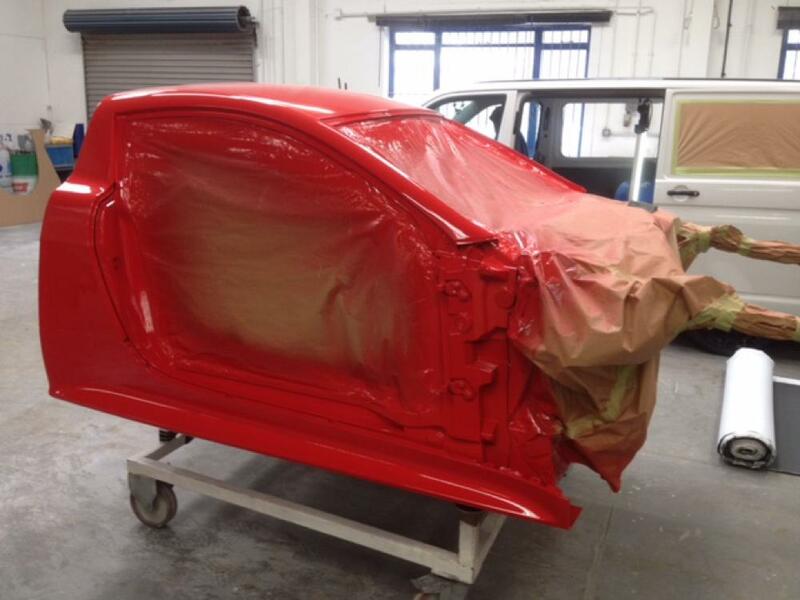 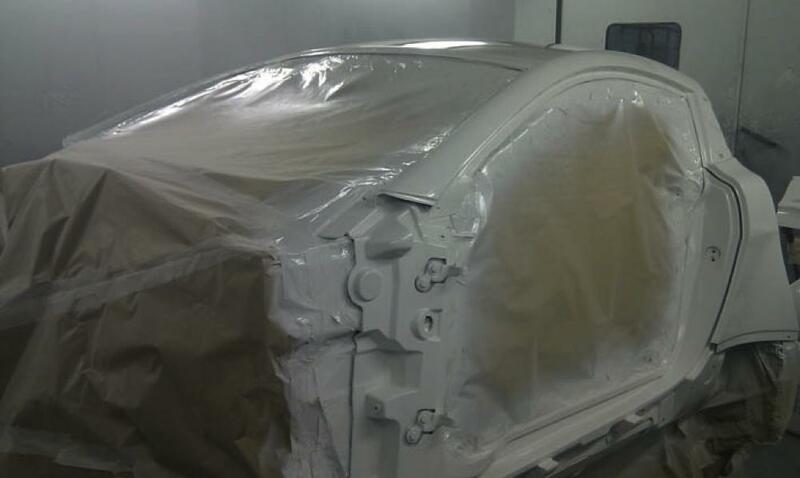 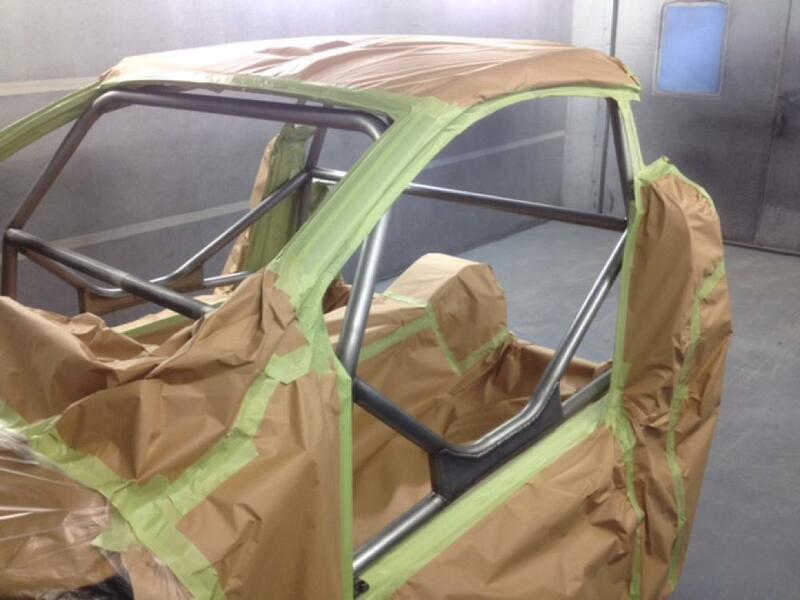 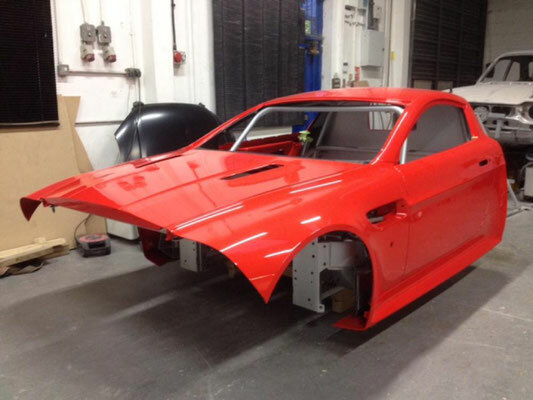 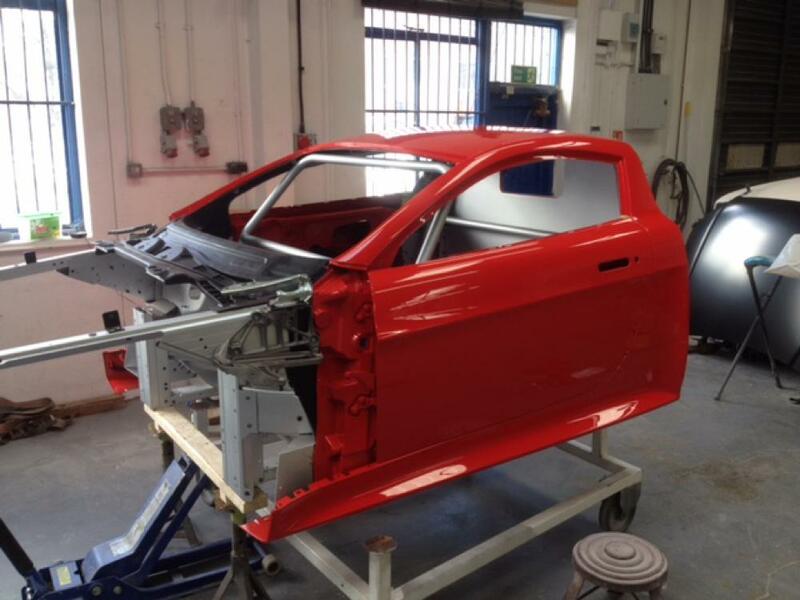 The shell of the complete car was provided to the Precision Paint team who were then tasked with fabricating it into the shell of a simulator for Base performance. 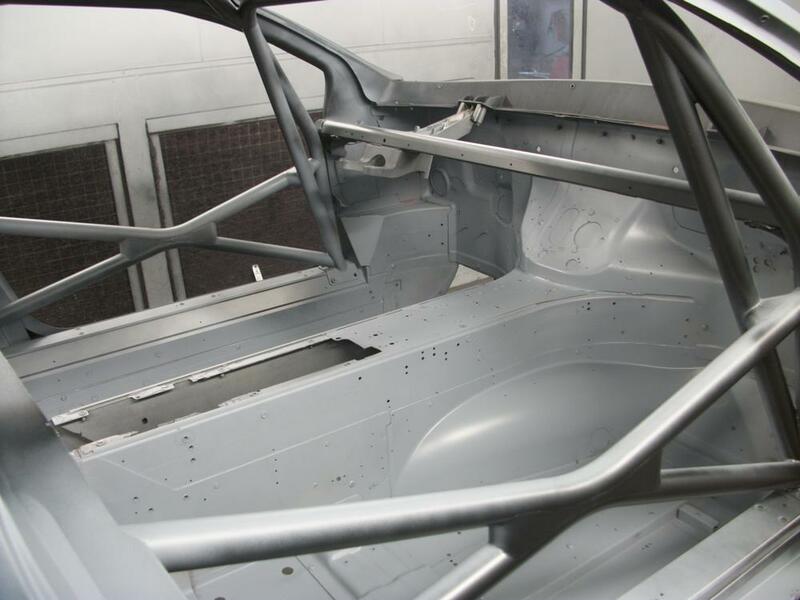 The simulator body is eventually fitted to full track spec (driver controls, roll cage, computers) as they are sent back to Base Performance Simulators for the electronic and hydraulic hardware to be fitted, enabling the body to react to the track as the car would in real life, a carbon fibre dash board and transmission tunnel are then fitted completing the process. 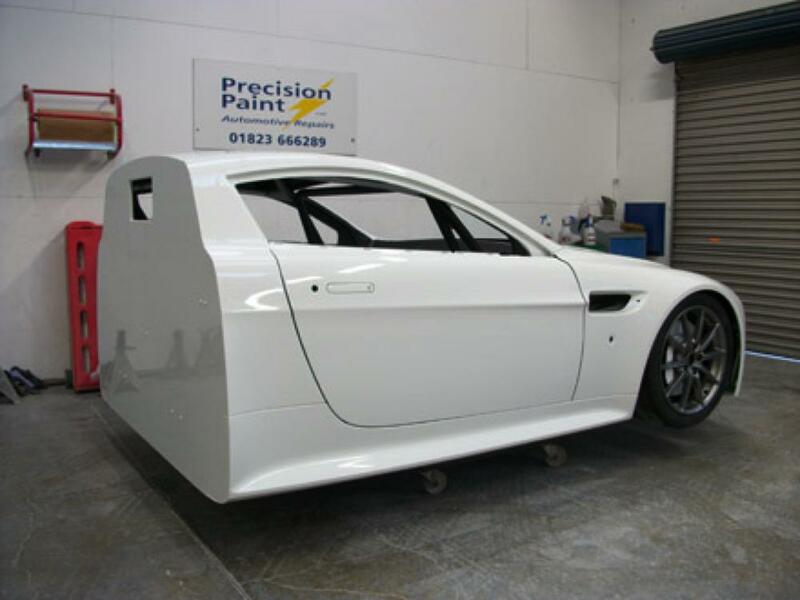 Aside from the Aston martin, Base Performance contain the capacity to program the simulator to any car specification. 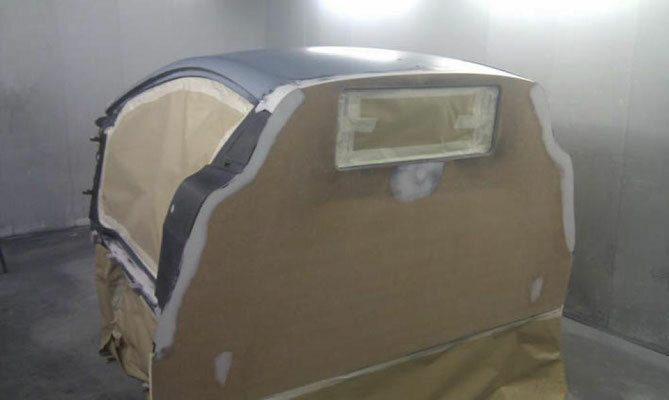 As this is the first time a simulator of this kind has ever been made Patrick was required to make the simulator from scratch. 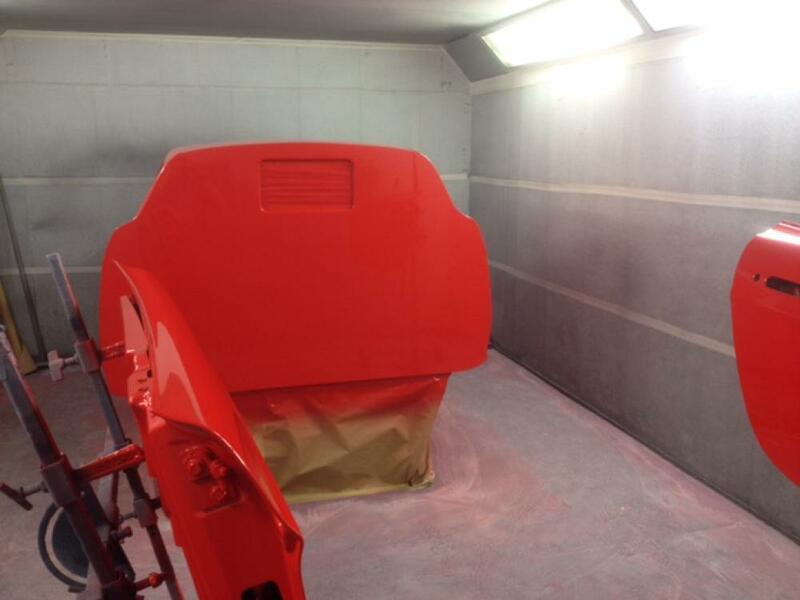 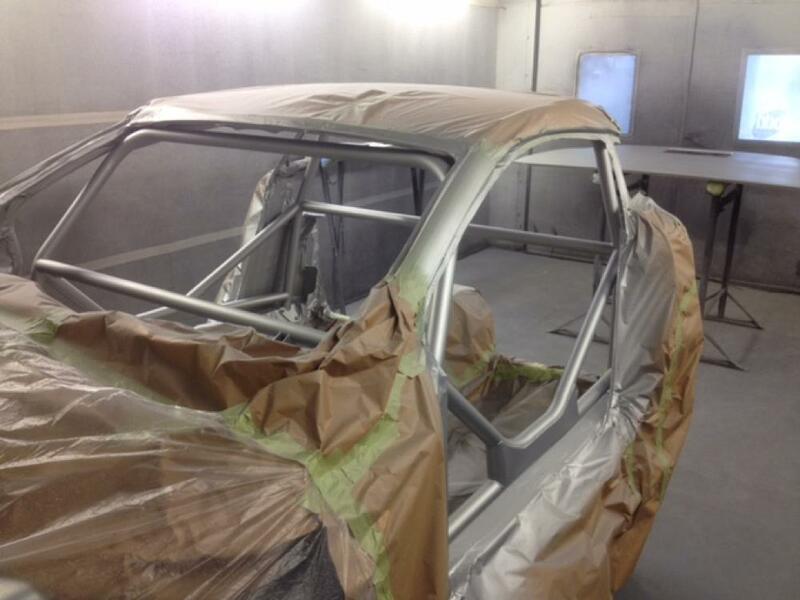 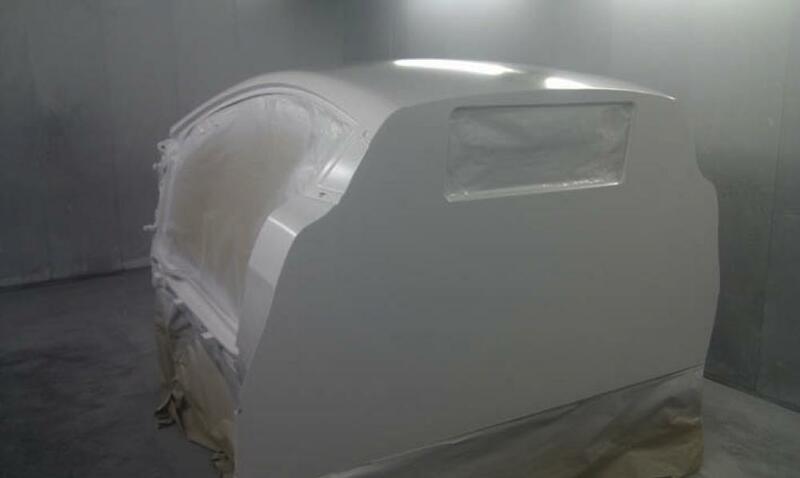 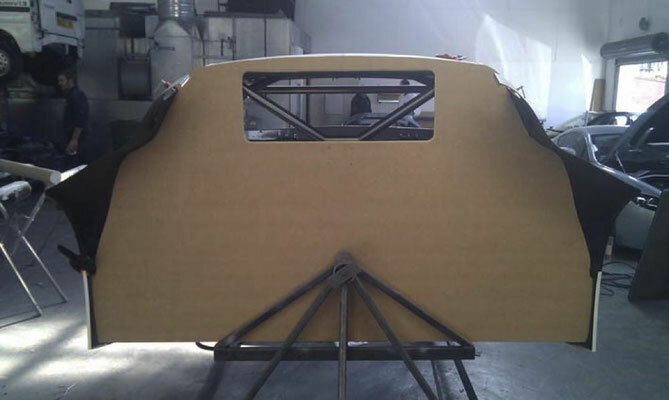 The first image in the gallery below shows how the shell arrived at the workshop. 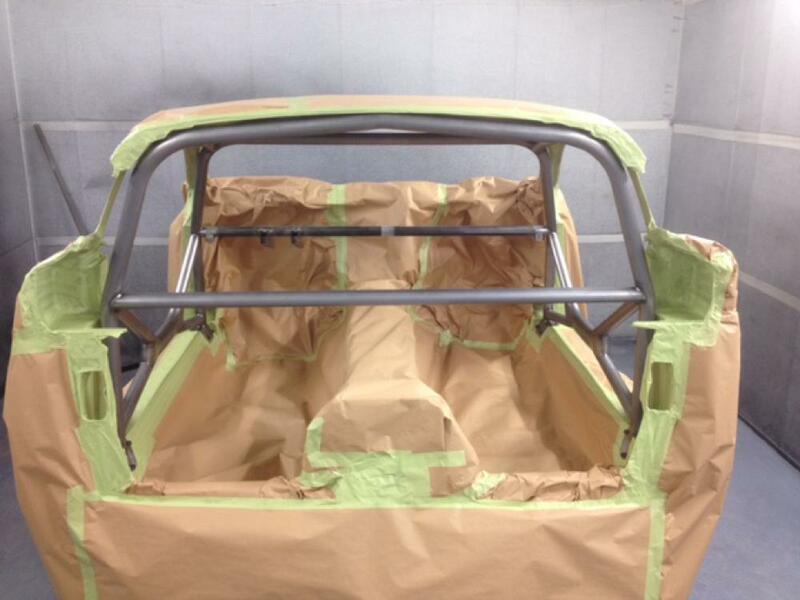 You can then see how the shell was developed, with numerous ‘mock up’ and fabricating stages. 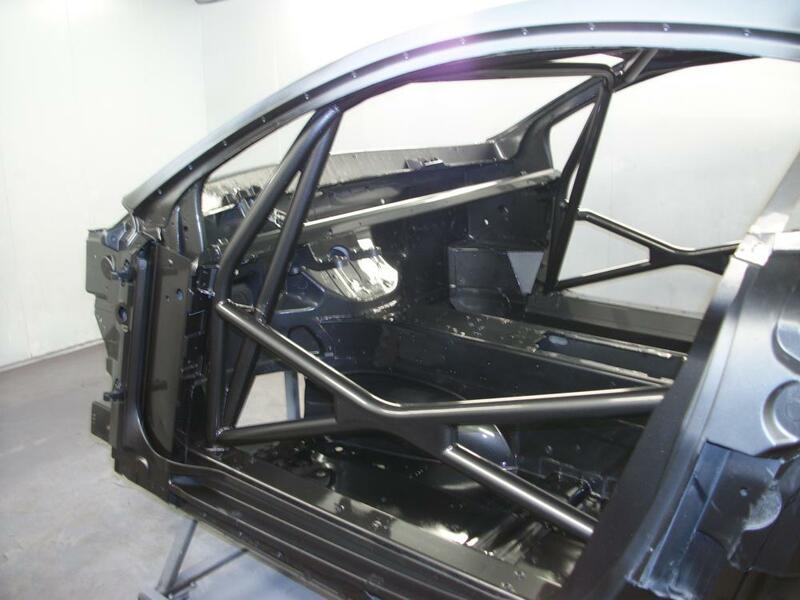 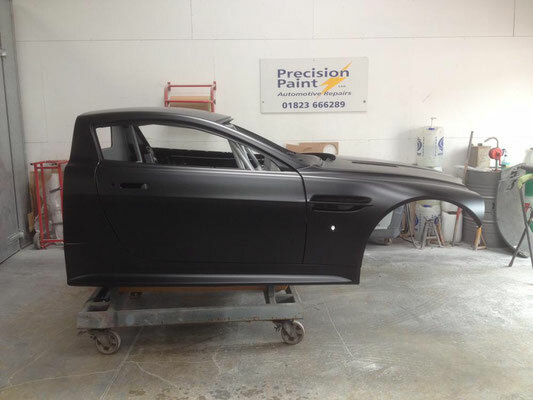 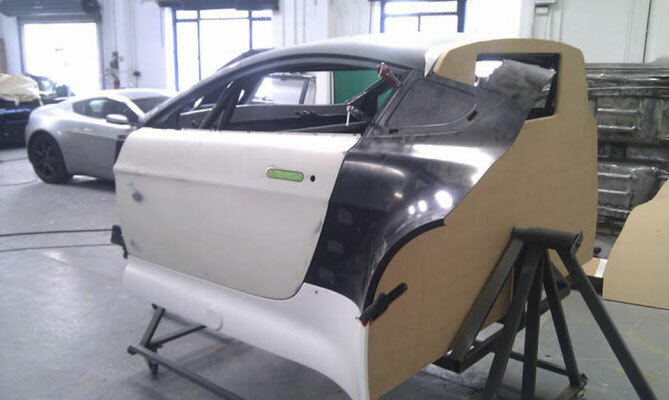 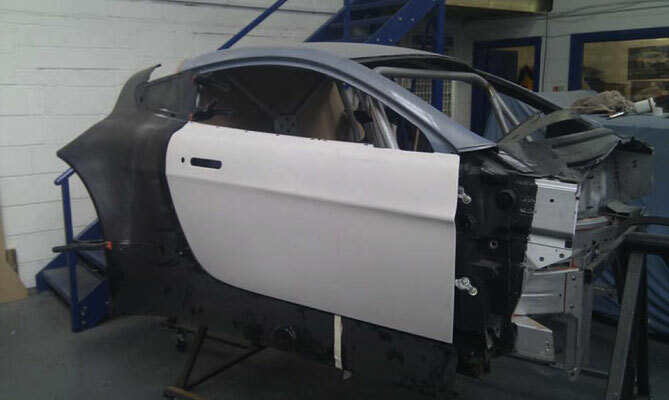 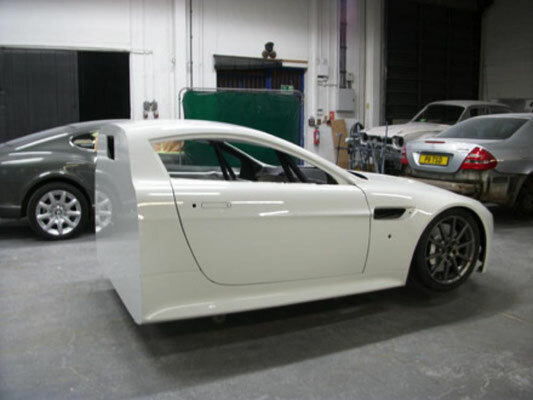 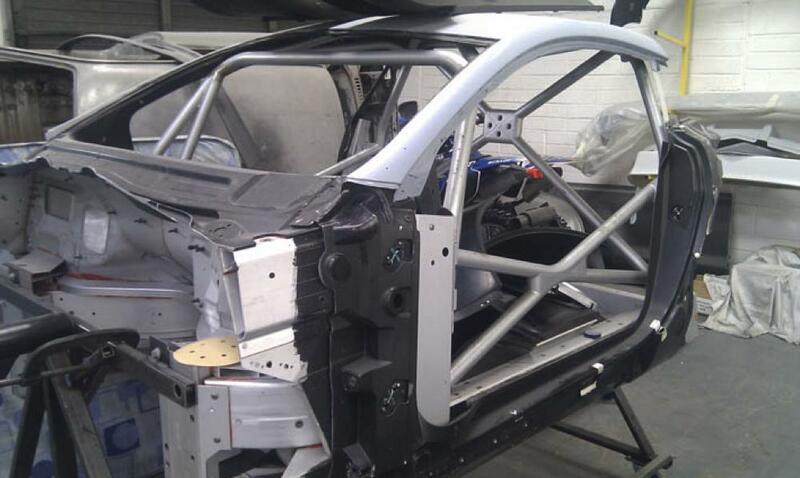 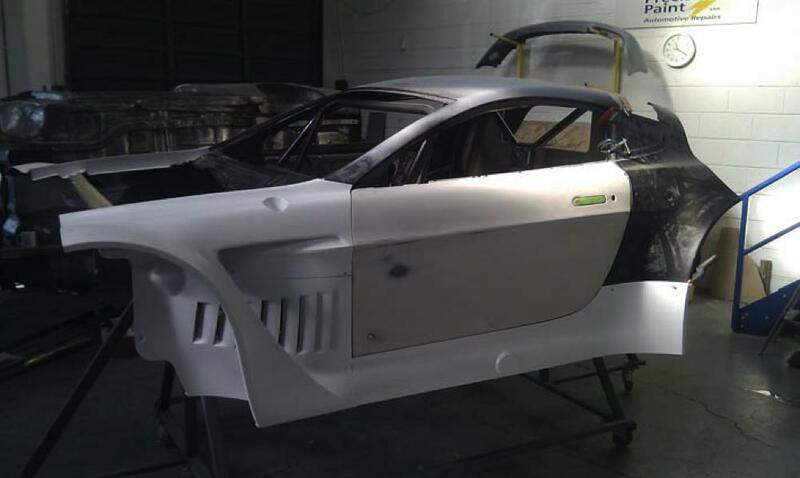 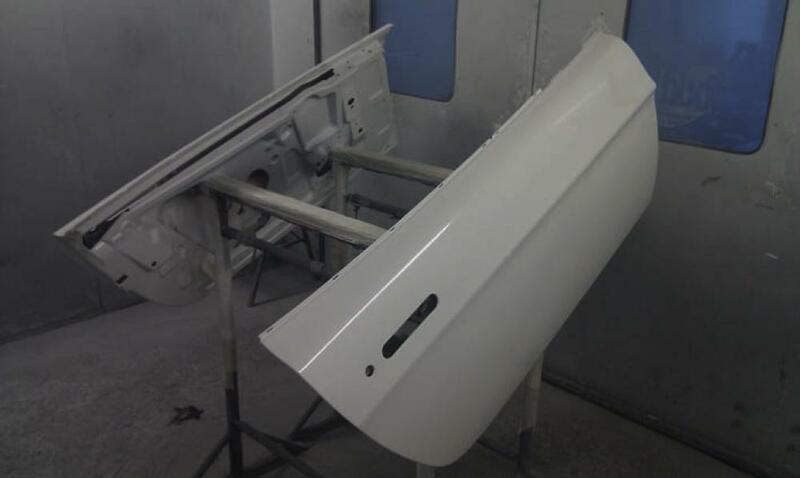 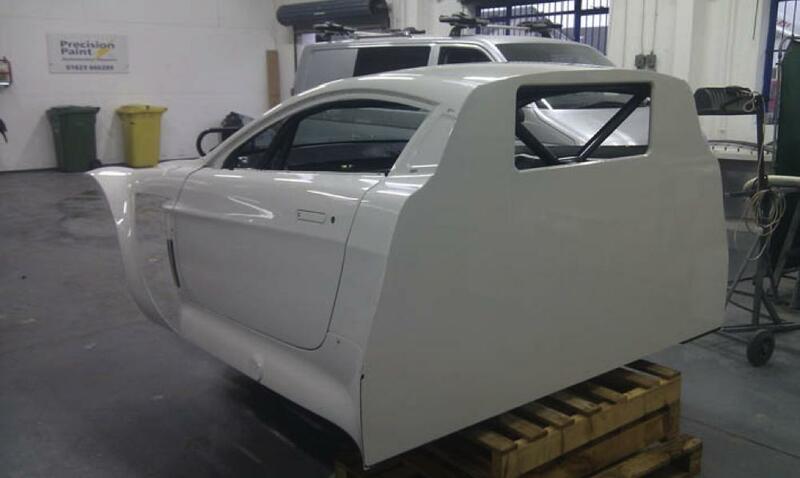 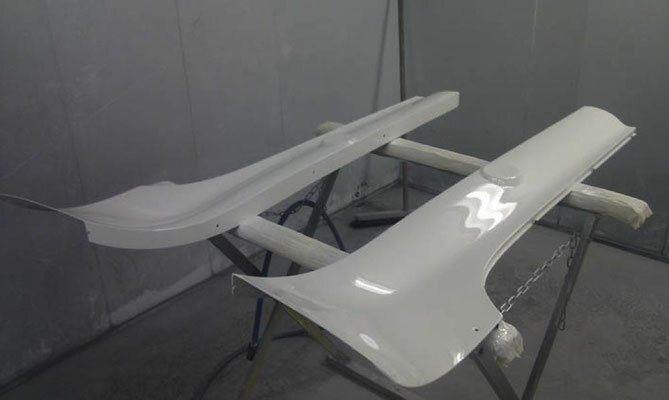 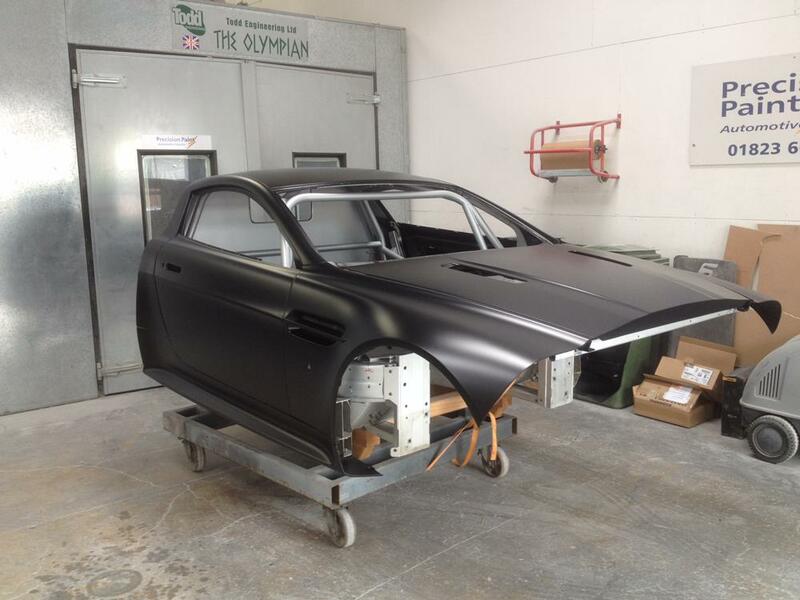 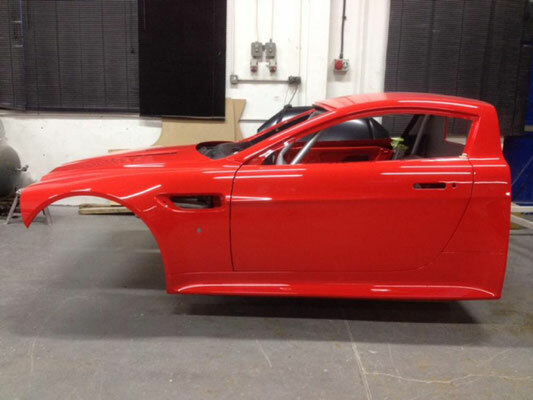 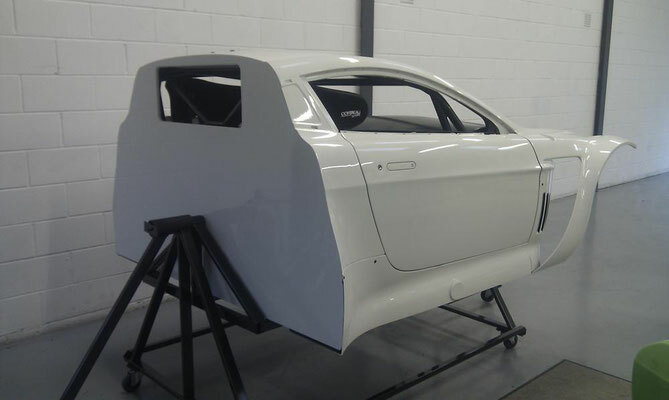 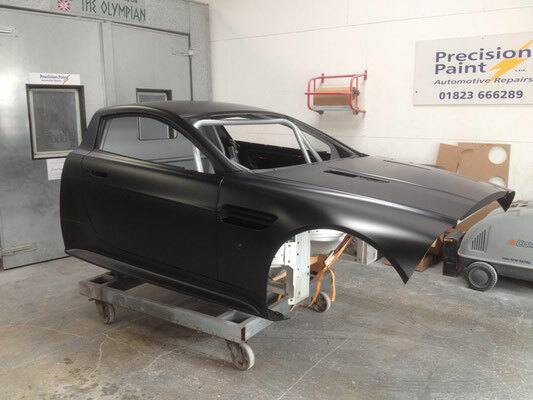 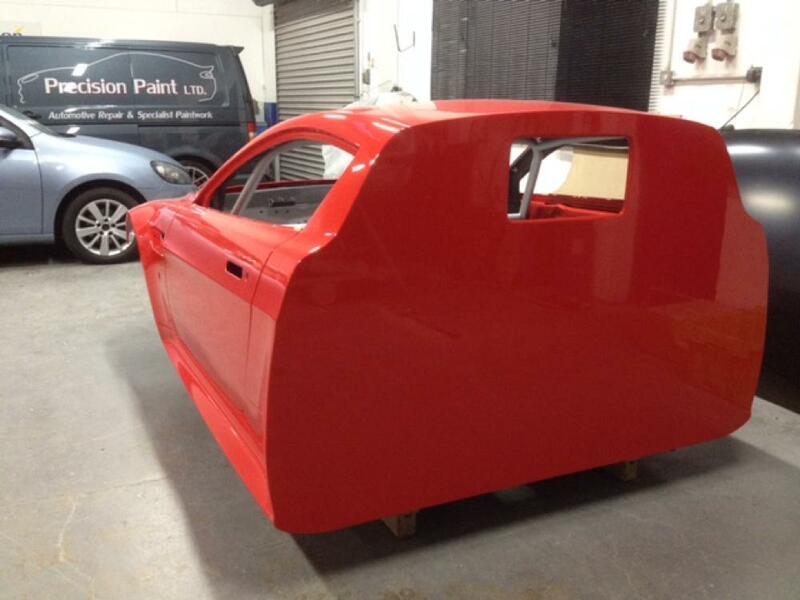 Patrick was supplied with moulded panels of the whole door of the vantage GT3 – from which he created a quarter panel that fitted the simulator. 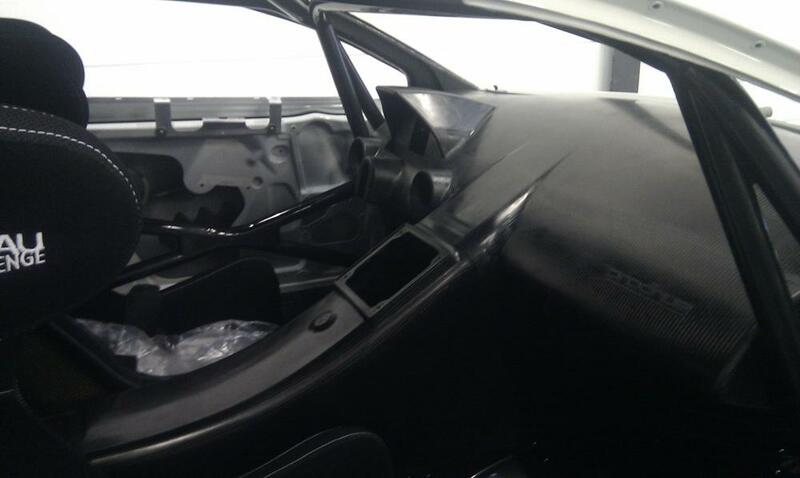 The simulator was then fitted with carbon fibre dash board and transmission tunnel. 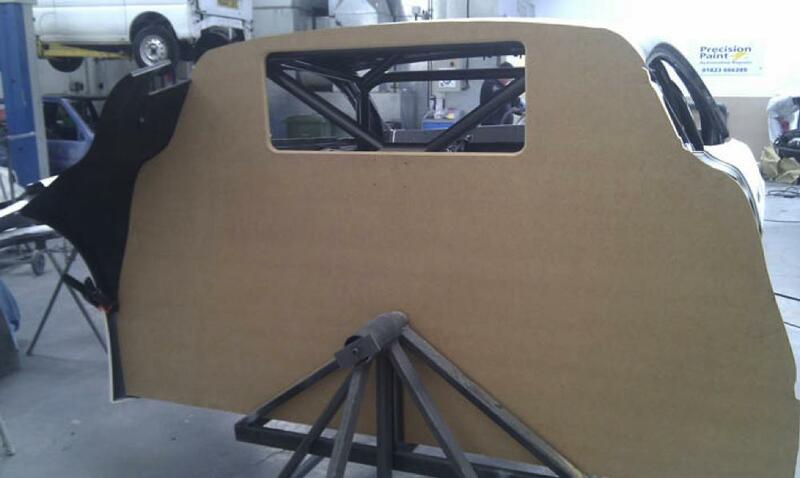 The last picture shows the finally assembled simulator shell on the spits, which allow the simulator to turn.